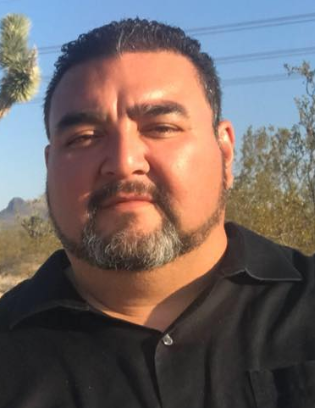 Carlos is highly skilled in communications, document organization, and team management and development. He Is focused on client and asset protection while maintaining contracts intact. He is also a 14 year life insurance agent for Primerica Financial Services and continues to assist his customers in asset protection. 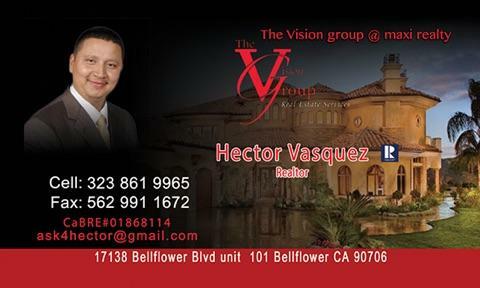 Owner of VR Income Tax and Full Time Realtor.